Today I’m delighted to welcome Linda Huber back to Virtual Book Club, my interview series in which I give authors the opportunity to pitch their latest releases to your book club. Linda grew up in Glasgow, Scotland, but went to work in Switzerland for a year aged twenty-two, and has lived there ever since. Her day jobs have included working as a physiotherapist in hospitals and schools for handicapped children, and teaching English in a medieval castle. Not to mention several years spent as a full-time mum to two boys and a rescue dog. The ideas for Linda’s books come from daily life – a family member’s struggle with dementia, the discovery that a child in her extended family drowned in the 1940s, a friend’s homes on the Isle of Arran and in Bedford. 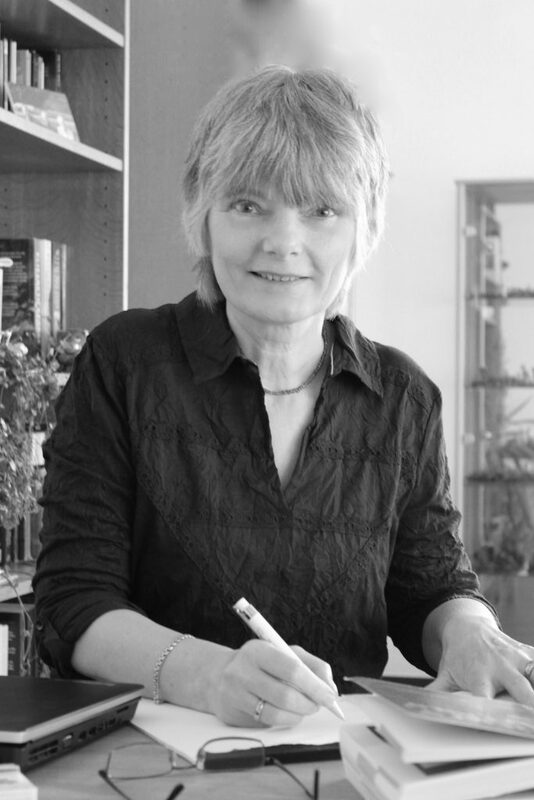 The Paradise Trees and The Cold Cold Sea were traditionally published in 2013/2014 before she self-published The Attic Room in 2015 and Chosen Child in early 2016. Ward Zero, her fifth book, was inspired by a consumer programme on Swiss TV. Q: You generally write in the genre of psychological suspense. What can readers expect? Growing up, I devoured the novels of Mary Higgins Clark – it was always a thrill when a new book came out. I still love them, and when I started my first novel it seemed natural to write in a similar genre. My books are character-driven, and the protagonist is always a (more or less…) strong woman, able to deal with whatever situation I put her in. Sometimes she needs help – like Sarah in my new release Ward Zero – but she’s in charge of her own life. 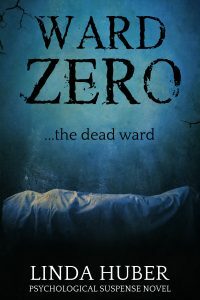 Q: Why do you think Ward Zero is particularly suitable for book clubs? Q: Was your novel inspired by a real life event? And, if so, how do you deal with the responsibility that comes with this? Ward Zero was inspired by a scam that’s been doing the rounds here in Switzerland, and elsewhere too. Conmen are targeting elderly people and swindling them out of their savings. I was aware, writing the book, that I was telling readers how to operate a scam, but I hope people aren’t any more likely to try this out for themselves than they are to poison someone after reading an Agatha Christie! Q: At what point in writing the book did you come up with its title? Right at the end. My editor and I had a brainstorming session and came up with title and subtitle between us. Q: You clearly fell in love with Switzerland. 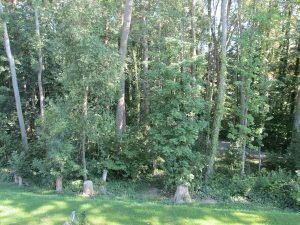 How does home and its environment influence your writing? My desk overlooks a beautiful wood. When I glance up I see trees, green, golden or bare according to the season, swaying in the breeze, sunlight flickering… It’s calming and inspirational and I love it. Q: Do you find yourself returning to any recurring themes within your writing and, if so, are you any closer to finding an answer? Q: Can you remember where you saw your first book on the shelves? In Waterstones in Glasgow when I went to finalise arrangements for the launch party of my second book the following day. (My first two are trade published; the others self-published.) It was a thrill seeing my book there, but being in bookshops isn’t something I spend a lot of time worrying about now. Online sales are the important ones. “On Sarah’s first visit to see her foster mother, Mim, in Brockburn General Hospital, she is sucked into a world that isn’t what it should be. My self-published covers are all by The Cover Collection. For all three books, I found an illustration which we then adjusted to fit the book and also to fit in with each other. I was aiming for interesting and spooky covers, and eye-catching images, and I’m very pleased with them all. Q: Which professional services won’t you skimp on? To get the best from a book, I think you need a team, and I have a fabulous one – an editor, a proof-reader, and a formatter. I couldn’t do without any of them – especially my editor. You can only self-edit up to a point. Q: I know you’re an avid reader. Which books are on your bedside table now? My kindle… At the moment I’m reading The Trouble with Goats and Sheep by Jo Cannon, and Evil Unseen by Dave Sivers. Q: If you’re not too superstitious to answer this question, what are you working on at the moment? Two further suspense novels. One is going through the editing process and will hopefully be ready next spring, and I’ve just finished the first draft of the other. 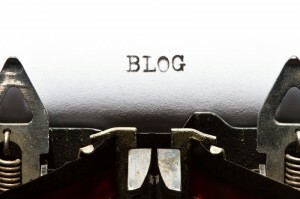 Visit Linda’s website or blog, find her on Facebook on follow her on Twitter. Remember, if you enjoyed this post please share it. If there’s anything else you’d like to ask Linda please leave a comment. 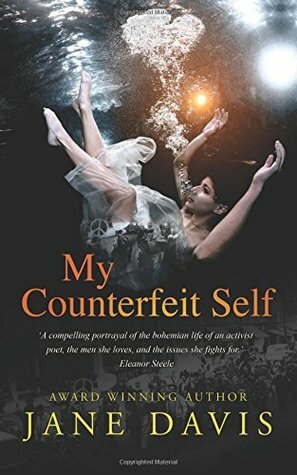 You might also like to enter my Goodreads Giveaway to win a copy of My Counterfeit Self. Giveaway ends November 12, 2016. And if you’re an author and would like to appear on Virtual Book Club, please fill in a contact form. Thanks so much for having me back on your website, Jane!